The Lotts Yoga. | Travel, Life and Yoga. With a Creative Yogini. At Lisnavagh House , Rathvilly, Co. Carlow, Ireland. 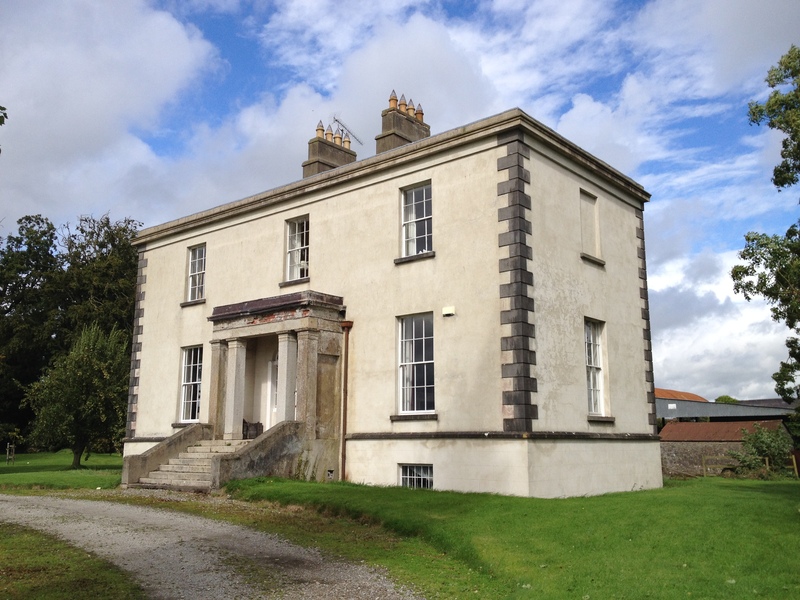 Join me for a 2 night retreat in this beautiful historic house, nestled in the Irish countryside. The weekend will be relaxing and renewing, A chance to nurture yourself with healthy food, rest, fresh air and gentle Kundalini yoga, meditations and Tibetan Bowl sound baths. No previous yoga experience necessary! Just come with an open mind and a desire to relax and care for yourself. 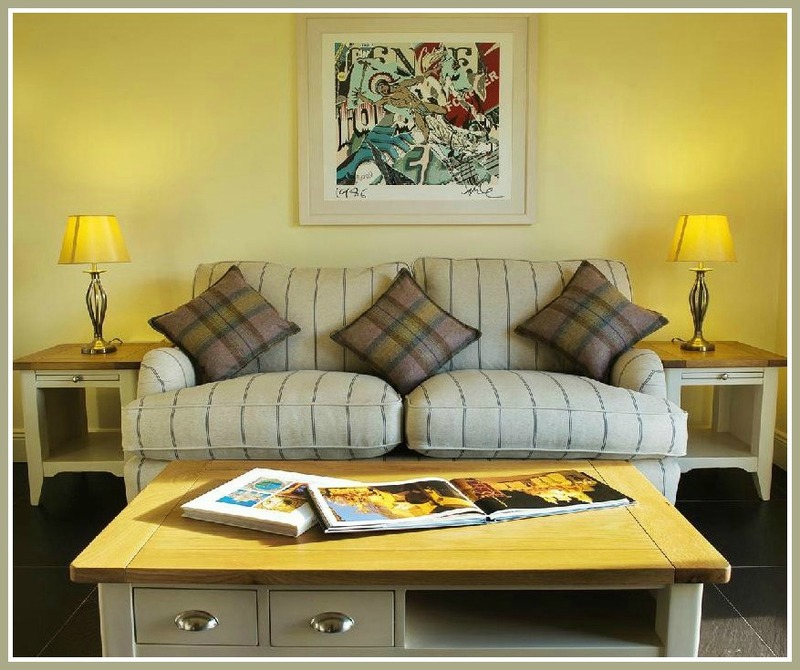 Each guest has their own individually styled bedroom, with historic views of the gardens and parkland or there is alternative accommodation in the stables courtyard adjacent to Lisnavagh House. Between the classes you can experience a multitude of delights as you unwind, curling up on the sofa with a good book by a big log fire in the oak paneled library, or taking a snooze in the blissful quiet of your bedroom, soaking in a luxurious bath with no time pressure, or sipping tea as you take in expansive views of the pleasure grounds. We will also make time for creative pursuits in the evenings creating our own Mandalas. Nutrition, and eating with the seasons is an important part of the food ethos at Lisnavagh. Meals are vegetarian, made using fresh organic ingredients from the Walled Garden and local suppliers. All meals, organic breakfast, lunch and dinner are included for the duration of your stay. They are served in front of the fire in the dining room at the large mahogany table. Homemade snacks are also available throughout the weekend, along with a selection of teas and coffee. Pricing €395 to €495 per person for 2 nights all inclusive. You won’t find televisions, radios, or minibars here. The unique and dramatically different bedrooms are tranquil and calm – ideal for sleeping well. 10% Discount for shared rooms. Please note that due to the nature of Lisnavagh House some of the bathrooms contain showers and some baths only. Some of the bedrooms are ensuite and some bathrooms are next door or across from the bedroom so as not to spoil the dimensions of the old style bedroom. Bathrobes and Voya natural products are provided in each bedroom. Your booking will be confirmed with a non-refundable deposit of €100, with full payment required by February 2nd 2018. 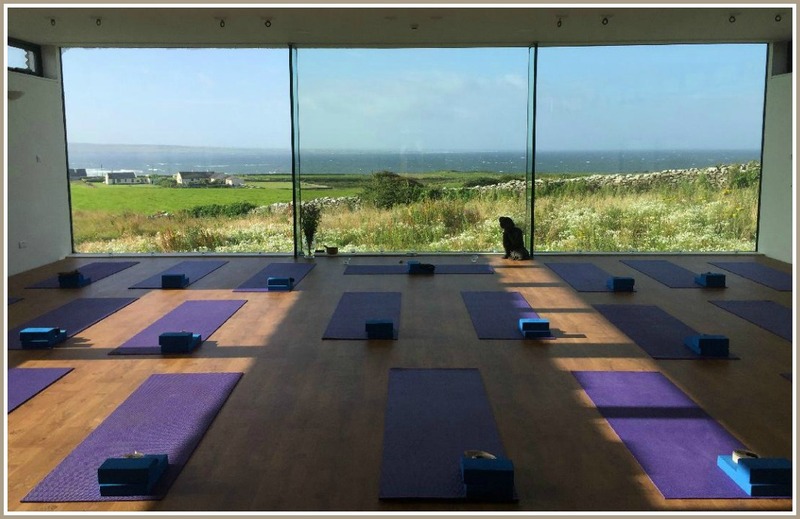 I am excited to announce my first weekend yoga retreat in the beautiful west of Ireland. We will be based at the luxurious Cliffs of Moher retreat centre in County Clare. 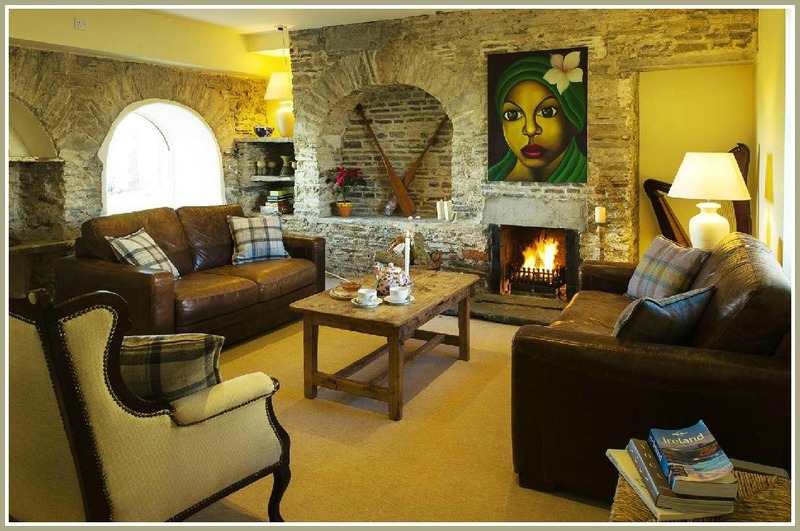 The centre is located in ten acres of rolling, green farmland, just a few fields from the world famous Cliffs of Moher. The weekend will be relaxing and renewing, A chance to nurture yourself with healthy food, rest, fresh air and gentle Kundalini yoga and meditations in the stunning studio overlooking the Atlantic Ocean. 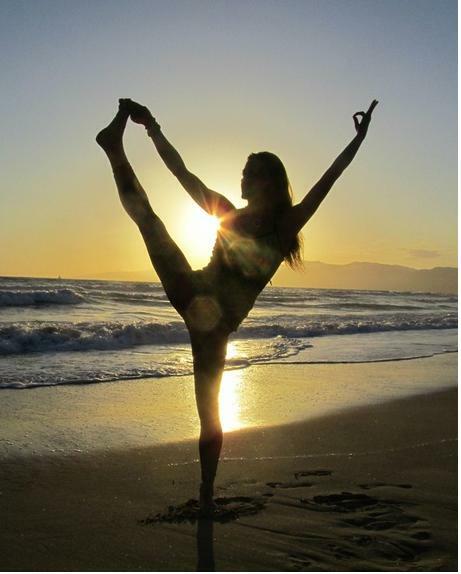 Gentle Kundalini Yoga and Meditations mornings and evenings, in the stunning yoga studio overlooking the Atlantic Ocean. All accommodation and two delicious vegetarian meals daily included – brunch and dinner. Our exclusive use of tastefully decorated bedrooms and reception rooms..
Shop available – serving healthy snacks, gifts, clothes and more. 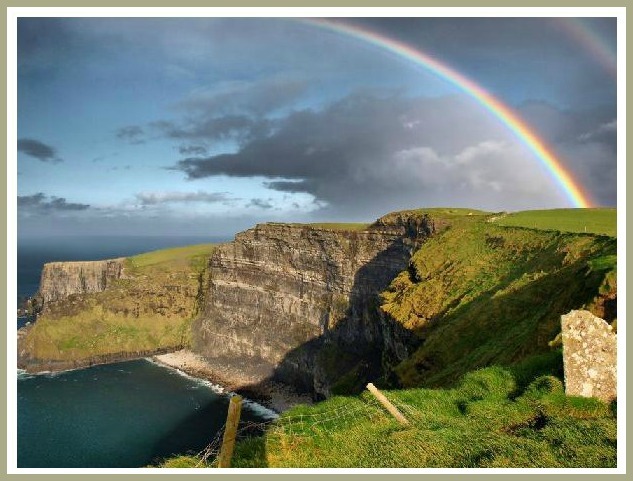 Surfing, Hiking,Foraging walks, Tours of the famous Cliffs of Moher. Local music. Check in after 4pm on Friday 12th departure after Brunch on the last day. Single suppliment €35 per night. The Psoas: Muscle of The Soul. 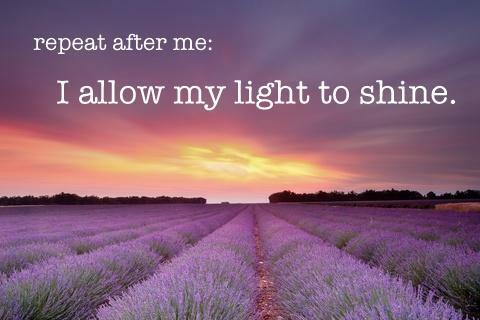 Here is a most inspiring blog post from my beautiful friend Georgina. It was great to see so many of you wearing white at Sundays workshop. I really feel it help raise our vibration! See this post for more on why white is worn for Kundalini Yoga. Why do you wear all white? I get this question often as a teacher of Kundalini Yoga. The answer is two-part: 1) Wearing the color white is supposed to expand your aura, since the color white is made up of all of the colors of the spectrum (also all of the chakras’ colors). 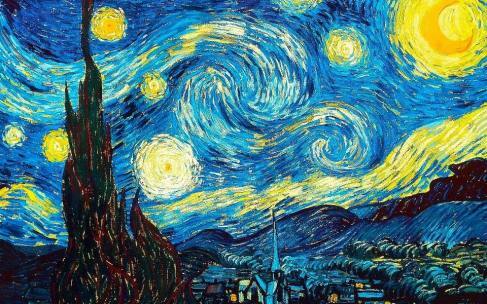 Conversely, wearing black, which omits all of the colors of the spectrum, shrinks the aura. 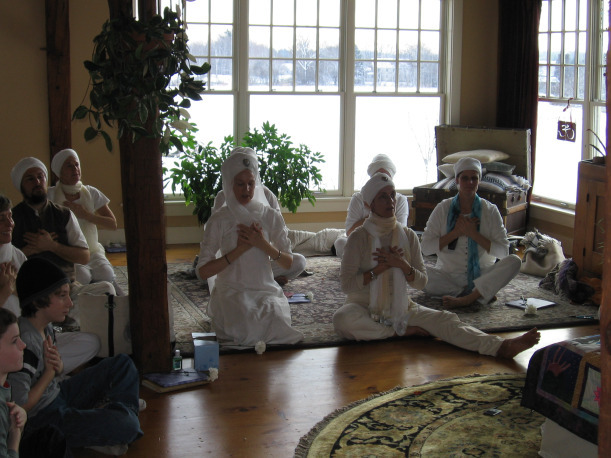 2) Teachers of Kundalini Yoga as taught by Yogi Bhajan are required to wear white for reason #1, which sounds like a good reason to me. I have had a busy summer between looking after children’s craft activities at our wonderful local theme park, and having very many visitors stay with me from all over the world. I am so looking forward to teaching yoga again! We have two new yoga venues added this winter. Staffordstown House and the new Navan yoga centre “Yoga with Roisin and friends”. I am excited to be teaching in both of them, they are very different. The Navan studio is brand new and modern, while Staffordstown is a beautiful unspoilt Georgian house, with a lovely energy. Our room facing directly west. 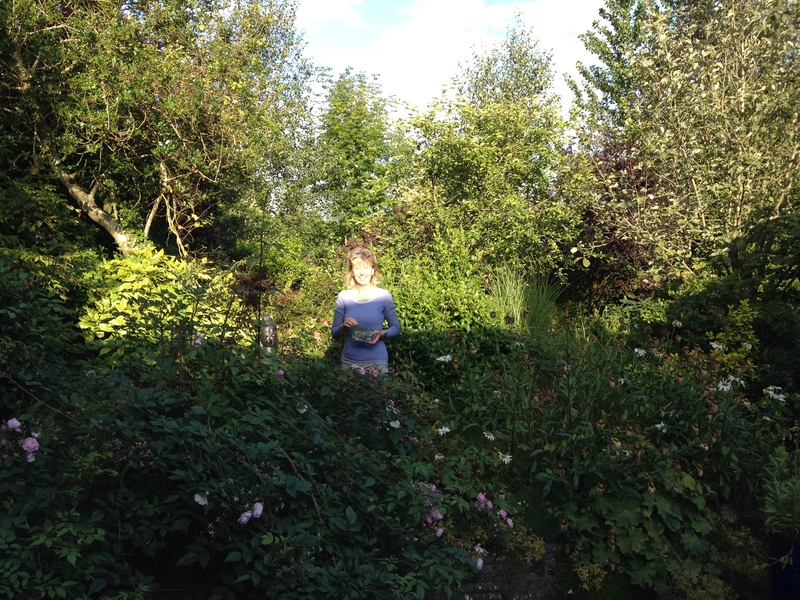 One of my many visitors this summer was German herbalist Brigitte Addington and her partner Thomas. I met Brigitte only briefly while staying at the Indus Valley Ayurvedic Centre in Mysore, on my India trip last year. As they were visiting Ireland, they stayed with me for a few days and visited nearby Tara and Newgrange. Brigitte is very knowledgable and took me on a walk around my garden showing me what I could eat (nearly all of it!) One of the many edible “weeds” or more correctly-herbs- that inhabits my plot is Horsetail, which instead of throwing away, I am now taking as a tea, which Brigitte tells me is good for bones hair, nails and cartilage… and yes I believe her, she looks super healthy! I would recommend looking at Brigitte’s web site. And if you find yourself in Germany or India, one of her herbal walks would be an informative treat! This week in class we will be practicing one of my favorite kriyas for the nervous system and glandular balance. 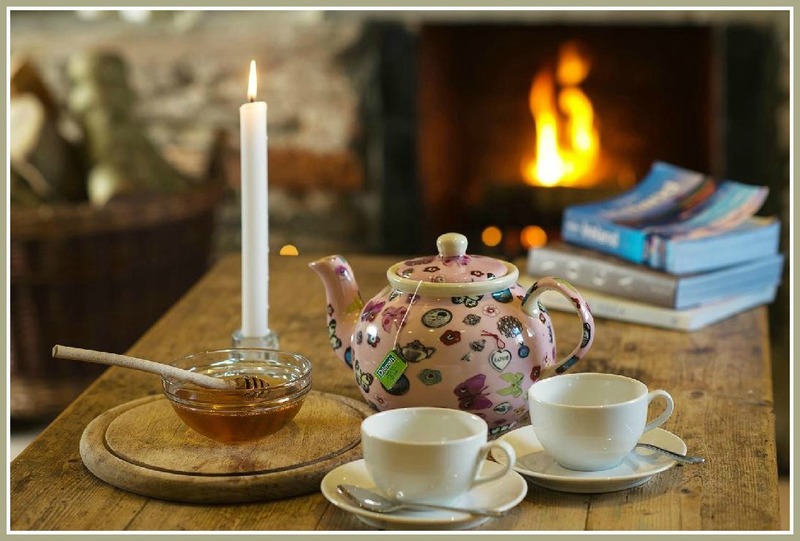 And we will also be practicing a meditation this month for healing ancestral karma.Tea after will be an infusion of the herb Angelica, recommended and harvested by Brigitte. It is wonderful for the nervous system and calming the nerves, and tastes good too!. 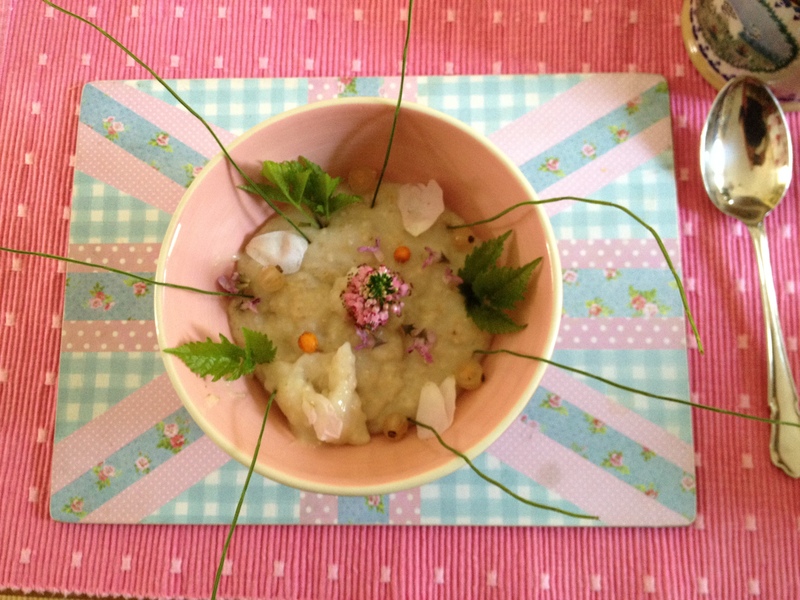 Porridge, with herbs from my garden! 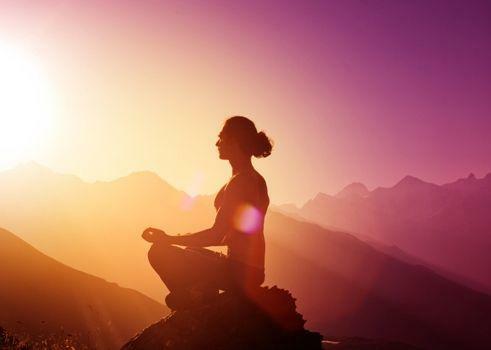 The topic of our Kundalini Yoga classes these past few weeks has been inner peace. Something we all desire. And it is simpler to achieve than you may think. The greatest obstacle to finding inner peace is the belief that there is something wrong with our experience right now or with the way our life is. That is seems obvious, doesn’t it! As long as we are searching for an experience other than the one we have, we will never be content in this moment. “If only this was different… if only someone would change… then I could experience more peace. !” My peace is dependent on something being different. Inner peace does not come from self-improvement or changing the other, it comes from acceptance.We are programmed with so many beliefs that we never stop to question. For example “Feeling sad is a bad thing.” or “There is something wrong with being angry.” Who says so? A little voice in our head does. And the truth is that it is not the feeling of sadness that robs us of our peace …it is the little commentator that tells us something is wrong. The amazing thing is that we can experience sadness, depression, anxiety and feel completely peaceful. If there is no judgement, then what is the problem? Peace is experienced when we allow everything to be as it is without resistance, when we learn to say Yes! to every experience. How do we achieve that? If you step out of yourself for a moment and objectively watch your own mind you will see what happens. It’s not the feeling that is bad. It is the ‘story’ around the feeling that robs us of our inner peace. 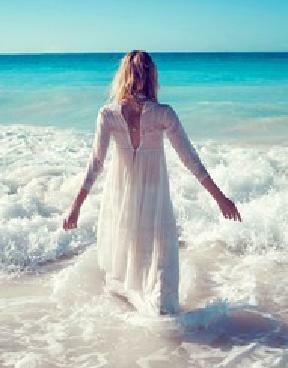 Finding inner peace is not about changing any of the thoughts, feelings or emotions – that’s far too difficult!. but more about changing your relationship with your mind. What we understand, we become free of. This is a habit to cultivate, and takes constant awareness. But by understanding how suffering is caused, and cultivating acceptance we can become free of it. Self love should not be confused with self care. Self Love means accepting yourself unconditionally, including your perceived flaws, and cultivating compassion and support for yourself as you journey through your instabilities. It is not about being arrogant or vain and telling yourself how brilliant or gorgeous you are. It’s speaking to and about yourself as if you were speaking about your best friend (who happens to be gorgeous-but don’t rub it in!). It’s coming from a place of kindness instead of criticism. It’s embracing ALL that you really are – It’s about listening to your intuition, and knowing what is truly right for you and acting on it. We have an authentic self within us, but often we cannot see it. We identify ourselves with our egos. We are constantly bombarded by an achievement based and materialistic culture that suggests we need to do more, buy more, and be better. This can consume our minds and obscure our true nature. We compare ourselves with others, we have feelings of not being “good enough” based on how we measure up to expectations of society or other people. We will never feel loved when we are trying to be someone we are not, or comparing ourselves to others who we feel are better than us in some way. Loving yourself is not selfish. If you don’t learn to love yourself it is very difficult to be able give love and receive love fully too. Self-love is the basis for self-care. Self care is taking care of your needs; respecting your body, resting when you are tired instead of pushing yourself, eating nourishing food when you are hungry instead of waiting till you are famished, Not abusing your body with additive substances and junk food, but also indulging yourself in caring ways when you feel the need!. In both cases I am talking about valuing self here, not being selfish. If we are empty from exhaustion, hurt, disappointment, anxiety and fear of what others might think of us. Can we really offer love and support to others? When we feel full of love, peace and a have positive outlook, we are in a much better place to share and support. When you practice yoga, you make space. Space to breathe, space for your organs to function more efficiently and effectively, space to feel, and, mainly, space to love. Space to love and breathe into whatever is happening in your life and space to remember that you are enough—exactly as you are. This love is the foundation of a good solid relationship with oneself. A regular yoga practice will open us up to our true selves, develop our intuition, and open our hearts. It will nurture our body on a physical level too. The postures and movements, keep our bodies flexible and strong, our glands are encouraged to increase hormone production, and circulation is improved, all leading to enhanced health and vitality. Finally, when we care for and accept ourselves, it doesn’t mean we become complacent. We don’t just sit back and say “well that’s just the way I am!” We use our knowledge and desire for self care to become the best human being we can be.. to start a true evolution! Looking forward to a new year of yoga classes. 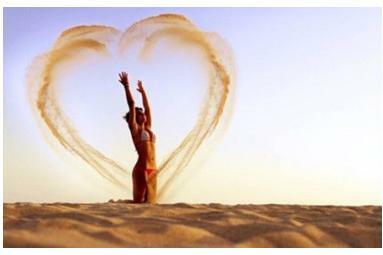 The theme for the first four week course is Self Love. For information on class times and venues see The Lotts Yoga on facebook. Hope your New Year is filled with love!